I have been using this product for year and I love it! Skincarerx.com has great pricing and efficient shipping. My Epionce facialist gave me a sample of this last year - and I really liked it. I decided to purchase and very glad I did - it is now part of my daily routine. A little goes a long way too - so it lasts quite a long time. 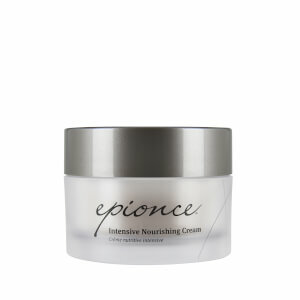 I first was introduced to Epionce at my plastic surgeon's office. His estheticians were endorsing the product. I did buy it but did not like the high price. The defense serum is light and make up can be applied easily over it. The product makes my face look smoother, firmer and it also helps with my small broken capillaries. Over time I have noticed that the capillaries have diminished. I have been using this product for three years and I love the results.